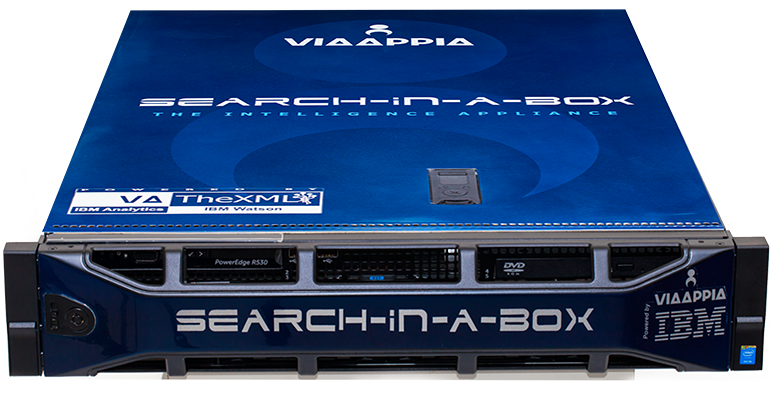 The search-in-a-box appliance is an integrated solution of several modules that have a common basis for intelligent search in ontology-based contexts. The core modules serve a wide range of uses such as corporate search, site search and the intelligence and anti-fraud sectors. For these last two areas, it has advanced modules for linkage analysis, advanced case management, cognitive functions, artificial intelligence, among others that are described in this site. Enter your details below, attach your resume and we will get in touch! Need futher technical information? Please, submit your demand using the form below and a tech reps will contact you soon. If you prefer, contact us by email or phone.